Services | MNP flowers. We bring you the champions of tomorrow, today! Thank you for taking the time to visit our website. At MNP flowers, we greatly appreciate the opinions of our business partners. We aim to invest in a long-lasting relationship with you and involve you in all our activities. We truly value your expertise and would like to work closely together on the selection, introduction and marketing of new, quality plants for MNP flowers and Suntory® genetics. MNP flowers. A new name, a clear goal and a fresh identity. Since the 1990s, Moerheim New Plant has built a reputation for introducing innovative and successful bedding plants to the European ornamental plant sector. 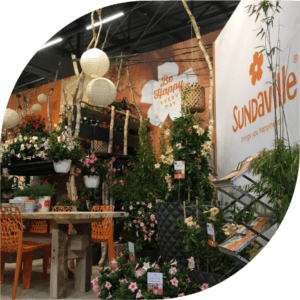 During this time, we have created many major and unique brands, including Surfinia®, Sundaville®, Senetti® and Princettia®. This work continues and we are always evolving. Part of this evolution is an attractive new name with international appeal. MNP flowers stands for innovation, quality and creativity. The business of MNP flowers can broadly be divided into four activities nowadays. brands them under Suntory Flowers Europe. MNP flowers introduces new plants and varieties from Suntory®, among others, onto the European horticultural market. 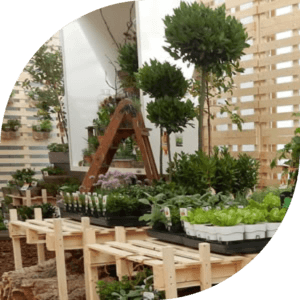 Breeding takes place in Japan, where an extensive team of plant professionals works passionately on creating the perfect plant for gardens and balconies worldwide. MNP flowers specializes in specific R&D areas, including selection. 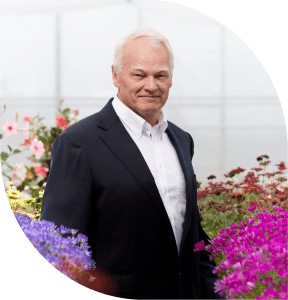 We employ several professionals, who all have in-depth knowledge of the European horticultural market. Together they select plants and varieties that suit this market perfectly. Selected plants and varieties are assessed extensively at several testing locations. Varieties are trialled for earliness, floriferousness, weather resistance, sturdiness, colour consistency, and so on. At MNP flowers we value and care about the opinions of our business partners with regard to new plant introductions. Therefore, our business partners are closely involved in the selection and testing process. After final selection, we decide on which varieties will be introduced, and which will be either retested or disregarded. This is where we start building brands! The marketing department of MNP flowers is the creative heart of our organization. We carry out market research for all varieties that will be introduced. We investigate who the customer will be, and his or her perception of the new product. This is very important for positioning the product in the market. 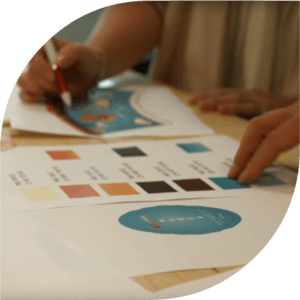 We think about product naming plus the total concept and finally we come to the brand design, which is when we start to create a brand with its own logo, labels, pots, leaflets, website, etc., ready to be marketed! One important activity at MNP flowers is bringing our new varieties (novelties) to customers.  Part of the new introduction strategy at MNP flowers is to spread novelties over the year. 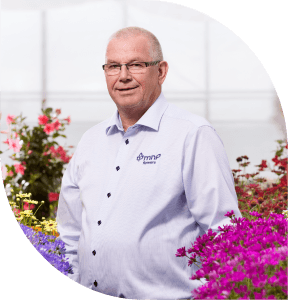 MNP flowers introduces new varieties three times a year: during the IPM in January, the FlowerTrials® in June and the FloraHolland Trade Fair in November. 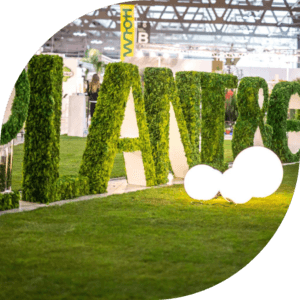 This means that there is always a reason to visit MNP flowers, both on location during exhibitions and at home during the FlowerTrials®.  Business partners can then express their interest in a new product and decide whether they want to run trials at their own site or add the introduction to their catalogue immediately. Growers pay a license fee for every Suntory® plant. MNP flowers recoups this license fee to its business partners by creating marketing concepts, arranging free publicity and PR, safeguarding plant quality, etc.  Because we charge a license fee, we are obligated to provide our business partners with all the support they need. We therefore keep in close contact with our partners and visit them as often as possible, not only to provide advice about propagating and growing specific Suntory Flowers crops, but also to listen to their own experience in the field so that we can take it into account during the next testing and selection cycle. For questions and advice about cultivation, selection, marketing, sales, export, license administration and control, please feel free to contact one of the experts. Always stay ahead and be assured of innovative new products every year, bred by the renowned, pioneering and highly skilled breeders of Suntory Flowers Ltd. Japan.  We’ve built big and unique brands in the past, including Surfinia®, Sundaville®, Senetti® and Princettia®. And we’re still doing this with brands such as Beedance®. We have a relatively small organisation. This makes us highly creative, with short lines of communication, and enables us to respond very rapidly to market changes. 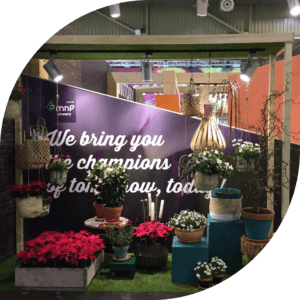 MNP flowers regularly takes part in several events and trade fairs such as IPM in Essen (Germany), Dutch FlowerTrials® at our home location in Leimuiderbrug, the Netherlands and the FHTF in Aalsmeer, also in the Netherlands. At MNP flowers we value and care about the opinions of our business partners with regard to new plant introductions. Therefore, our business partners are closely involved in the selection and testing process. 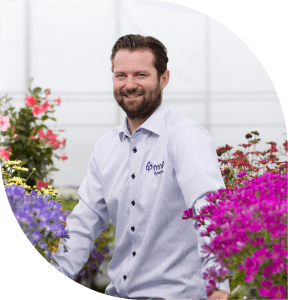 For specific advice please contact Klaas Droog, our growing expert. 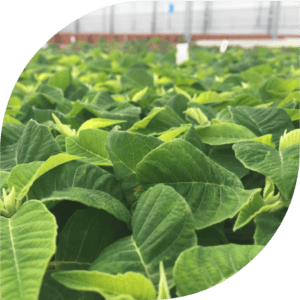 Klaas has more than a decade of intrinsic experience in the ornamental horticulture trade and can therefore provide you with the best tips and advice about propagating and growing Suntory® genetics. MNP flowers is happy to support business partners who propagate and grow our plants. We therefore work closely with our licence holders and are highly committed to customer service. 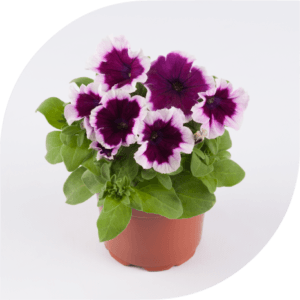 If you are looking for information about growing specific MNP flowers varieties, please download the cultivation sheets for your favourite products here. MNP flowers is very proud to collaborate with innovative and professional partners throughout Europe. We work with propagators and growers in every European country.  If you would like to become our partner, feel free to contact us. At MNP flowers we strive to make everything as easy as possible for our business partners. You can therefore download all the key forms from our website www.suntoryflowers.eu. 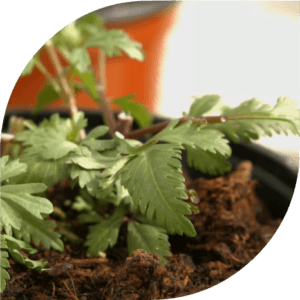 These include young plant request forms, royalty forms, mother stock declaration forms, and more. MNP flowers likes to help its business partners by supplying attractive new marketing materials. Marketing texts, posters and high-resolution images can all be downloaded from our Suntory website. If you need specific marketing tools, please do not hesitate to contact the marketing department at MNP flowers. 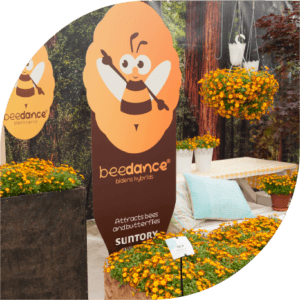 Dynamic marketing concepts are extremely important if you want to be unique in today’s ornamental horticultural market.  And that’s our goal: to create outstanding marketing concepts for our beautiful products. Visit the Suntory® genetics website to see what we can do for you. 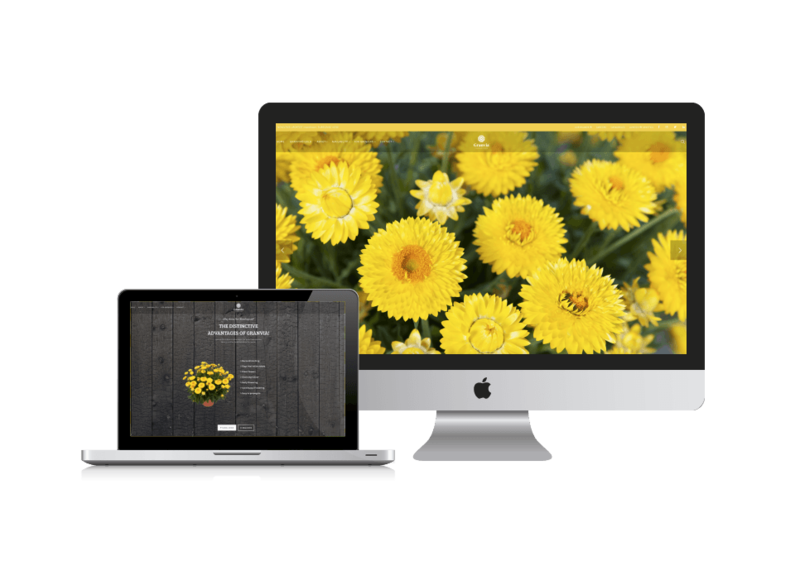 These are our individual brand websites, designed to encourage end consumers to buy our products. They are full of inspirational images and tips & tricks on how to use the plants at home.